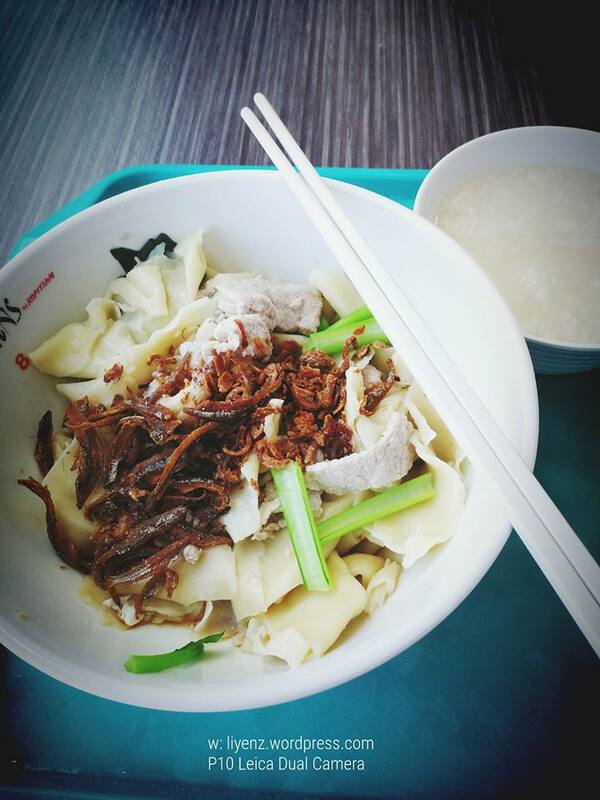 Handmade Noodle Ban Mien, Kapitans by Koptiam Foodcourt, 10 Tampines Central 1, #05-05/06/07 Tampines 1, Singapore 529536. One of my favourite stalls in the Tampines One’s foodcourt during my days working at Tampines. The handmade noodle is always long queue during the lunch hours, even during the weekends. I joined the queue when I visited the food court today. The noodle is cooked al-dente and the ingredients are generous so far, no complaints even after about a year or so I did not eat it. There are many choices to choose from their menu and you can combine with different type of meats. 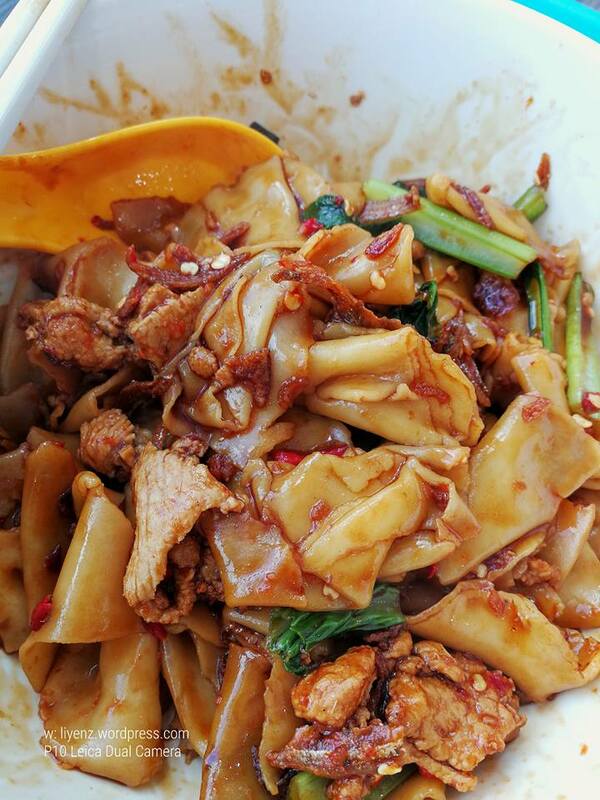 Do try the dry ban mien which give you a different taste of eating ban mien. Of course, their soup based ban mien is always a good choice especially during a rainy day. I added the chilies paste into my dry noodle which gave me an extra kick. Their chili paste is a must to try and when I mix it with the thick dark soy sauce, it gave a good blend. You may want to adjust the level of spiciness because the thick dark soy sauce is sweet. Old place, old taste. I am glad to finish my brunch with full satisfaction.